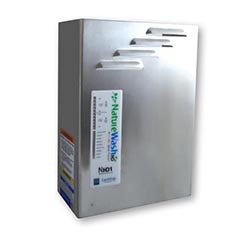 NatureWash-HD is an energy efficient ozone laundry system designed for small commercial applications that utilize 50-lbs or 24 kgs commerical washers. 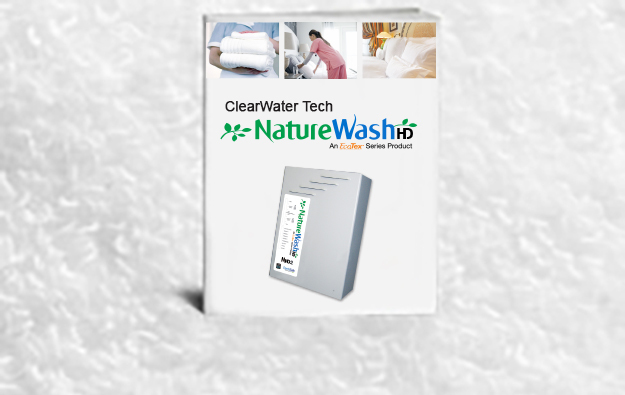 The NatureWash-HD reduces energy consumption, water use, cycle times, chemicals, while extending fabric life. Easy to install it transforms cold water into a powerful cleaning agent by mixing normal tap water with the power of ozone directly into the wash water. 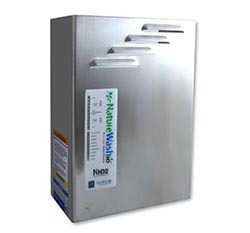 A green technology that starts saving you money the minute you turn it on. Dimensions: 19.50” h x 11.50” w x 5.0” d; 14.50 lbs. Dimensions: 19.50” h x 15.25” w x 7.50” d; 34 lbs.